The Science Teachers Association of New York State (STANYS) is New York's oldest and most respected professional organization of science educators. Our membership of Pre-K to University and Informal science educators creates a collaborative association that is invaluable for our organization and for science education in New York State. Our mission is to promote excellence in science education and work with educators and communities to provide opportunities for all students to participate in and learn science. We believe in student-centered education that excites and invites participation by all students. We work to identify and promote exemplary programs and effective teaching practices based on tested research and to model new programs off key findings. We strive for collaborative/partnership relationships within and with other professional and community organizations to build strong communication networks that are maintained through newsletters, telecommunications, and other publications. 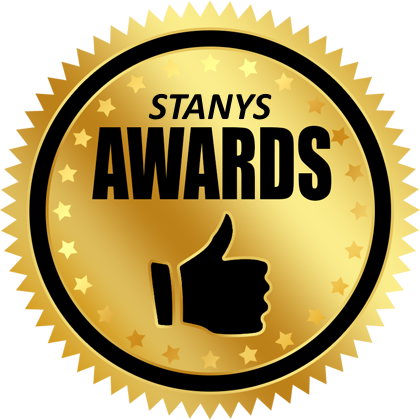 STANYS looks positively toward the future as we continue our work to enhance the quality of all science education in New York and find ways to best serve science teachers. We know we can make a difference in the education of our students when we work together. We invite you to join us! Our community of Pre-K to University and Informal Science educators gather annually in early November at the Annual Conference. educators and community of students. Partnerships and collaborative relationships are viewed as vital to the future of science education in NYS. Our networking efforts extend from the Member to the National level.